Appalachia is no stranger to the complexity of media representation. Since our country's inception, there has been a palpable divide between Urban and Rural America. Within this great divide, certain regions are viewed as "other," and blamed for America's social ills. Since the presidential election, the cultural divide in America has expanded. Stereotyping and slurs are rampant, finger-pointing and name-calling abound. 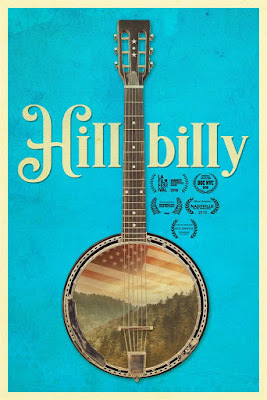 "hillbilly" goes on a personal and political journey into the heart of the Appalachian coalfields, exploring the role of media representation in the creation of the iconic American "hillbilly" and examining the social, cultural, and political underpinnings of this infamous stereotype. 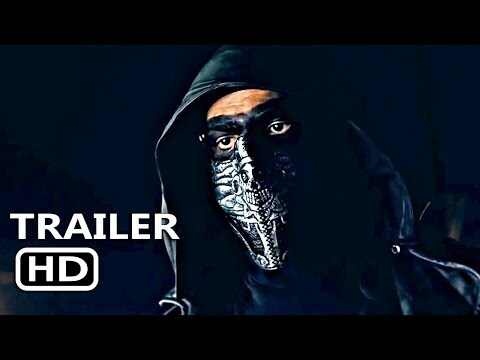 Filmed in Georgia, Kentucky, Ohio, Tennessee, Virginia and West Virginia, "hillbilly" uncovers an unexpected set of artists, poets, activists, queer musicians, "Affrilachian" poets and intersectional feminists -- all unexpected voices emerging from this historically misunderstood region. 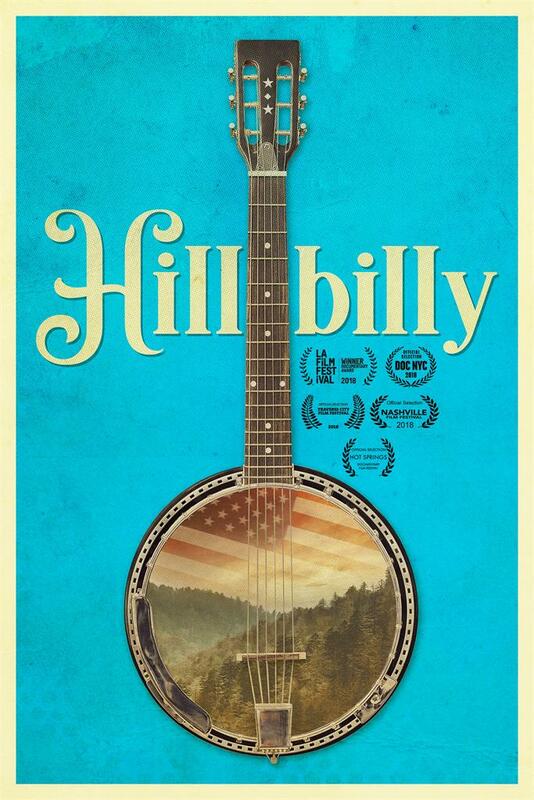 "hillbilly" is a timely and urgent exploration of how we see and think about poverty and rural identity in contemporary America, offering a call for dialogue during this divisive time in U.S. history.